Written by Kim on June 5, 2015. This week’s #FriFotos theme is colorful, which can mean so many different things in travel. It can be a beautiful sunset full of reds, oranges, and purples. It can be the turquoise waters off of some exotic island. It can be the vibrant hues of a rain forest or the subtle tones of the desert. It can even be the style of your photography, kicking the colors up a notch. This is typically done via HDR (high-dynamic-range imaging) photography, which I am dying to learn! It makes for very vivid pictures. I always get home and realize my pictures aren’t nearly as vibrant as I remember places being, so I want my photography to match the beauty of destinations in my mind. I’ve been having a lot of fun with this on Instagram lately, so make sure to follow along @bytesizetravel! 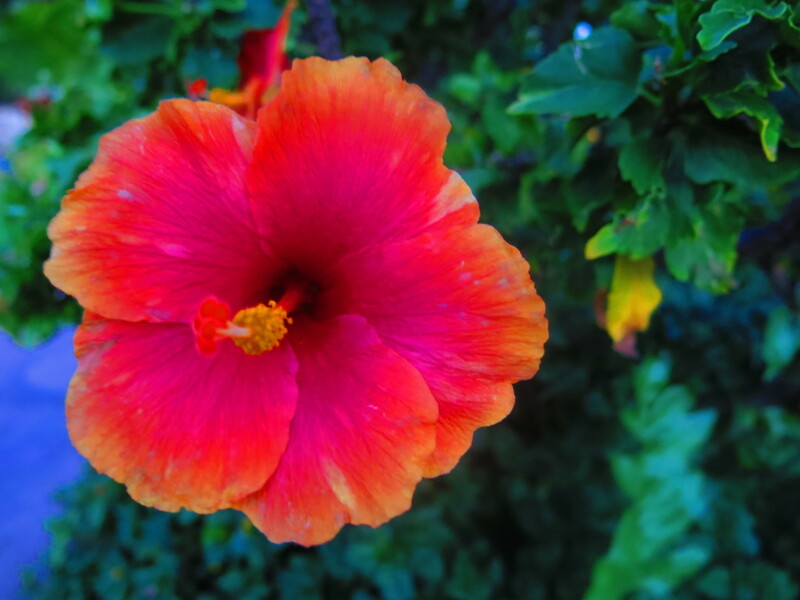 A beautiful hibiscus flower in one of the most beautiful locations on earth! 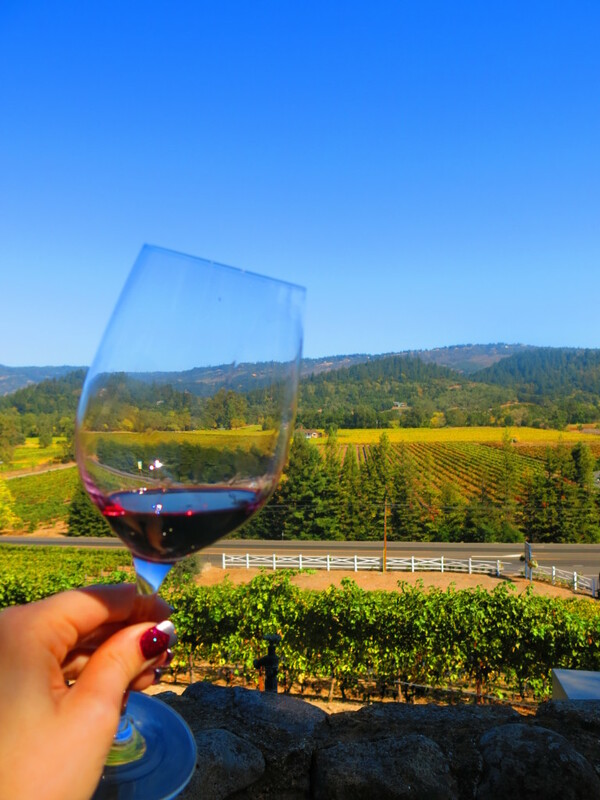 The colors of Napa Valley are truly breathtaking–and the scenery is pretty good, too! I love just about everything having to do with glass, and this place in Seattle is incredible! 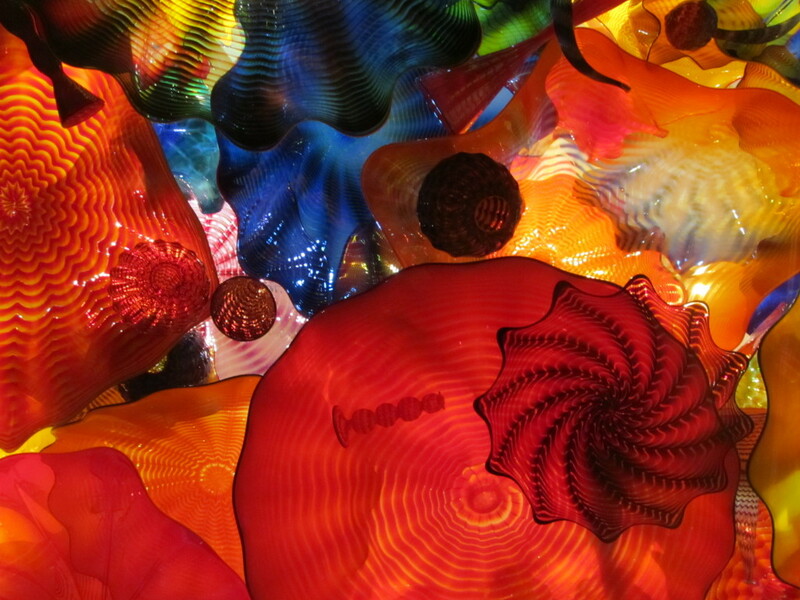 If there’s one name people know is glass, it’s Dale Chihuly, and he has put together a colorful, magical world at the foot of the Space Needle. 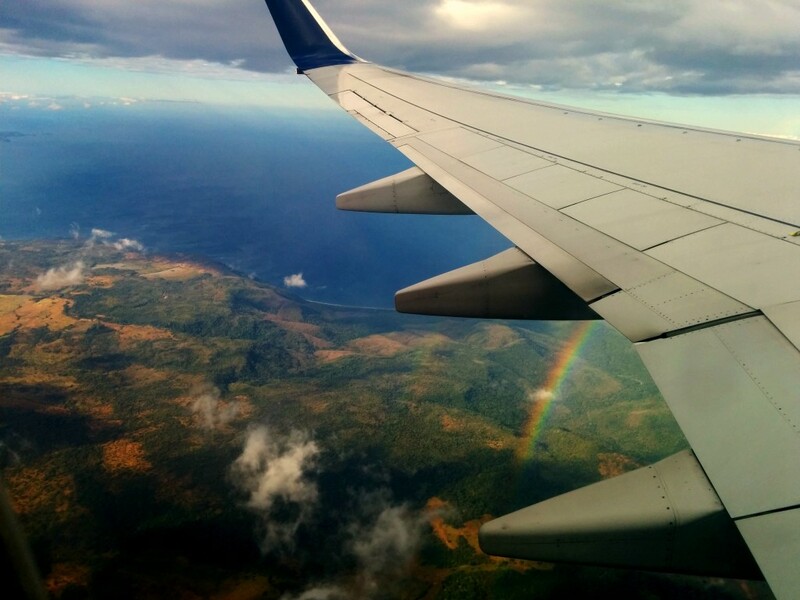 Costa Rica is extraordinarily diverse and colorful, and this rainbow was a special treat on our way out of this beautiful country. 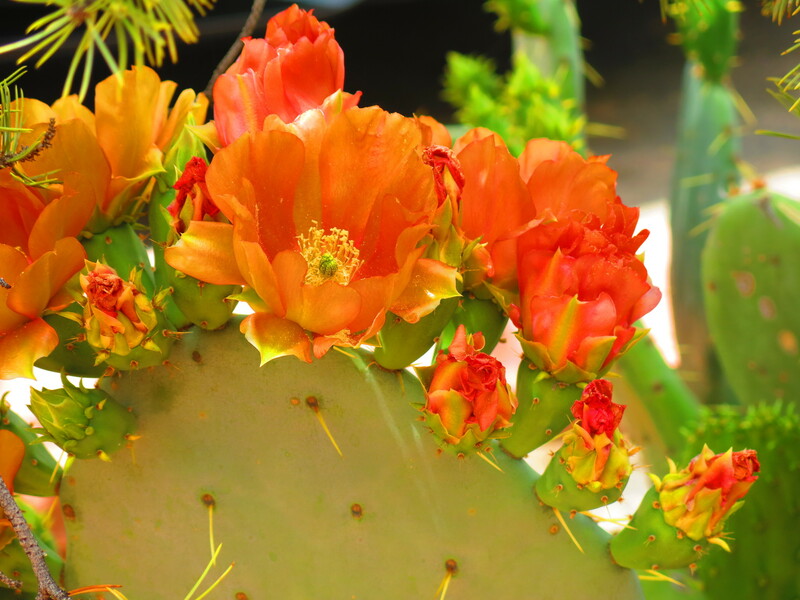 I love the flowers on the prickly pear cactus so prevalent in Arizona.